Porta Potty Rental Greenville SC | Bragg Waste Services Inc.
Bragg Waste Services offers superior Porta Potty Rental Greenville, SC and dumpster services in Upstate South Carolina which include the counties of Greenville, Anderson, Spartanburg, Pickens, Cherokee, Oconee, Union, and Laurens. Our portable toilet rental services include products catered to your event to ensure your total satisfaction with high-quality, clean and well maintained portable restrooms. Construction Projects and Job Sites: Our portable restroom solutions provide comfort to employees, contractors, and visitors to the construction site with clean, sanitary and code-compliant portable toilets and restroom trailers. Wedding Receptions, Parties, and Special Events: You’ve planned your special day down to every last detail, make sure your guests are comfortable and provided with our clean and sanitary restroom options including luxury restroom trailers and attractive porta potty rental options suited to your event. Community Events: From charity “fun runs” to bike races to holiday festivals, we cover every last detail for all of your portable restroom requirements. When you need a reliable company for your event, we have portable toilets with sanitation equipment including portable sinks, hand-washing stations and restroom trailers important for a successful community event. 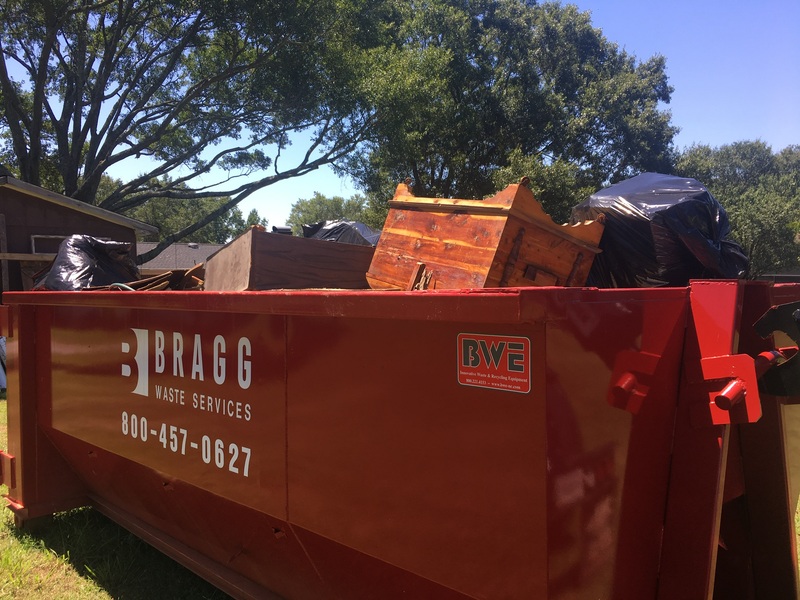 Bragg Waste provides reliable and consistent high-quality waste management service throughout the state of South Carolina. We have the experience and the resources to provide complete code compliant, portable restroom solutions with safe, clean and sanitary porta potty rentals Greenville SC, and the Upstate South Carolina. Contact us today to learn more about our clean cost-effective porta potty rentals.